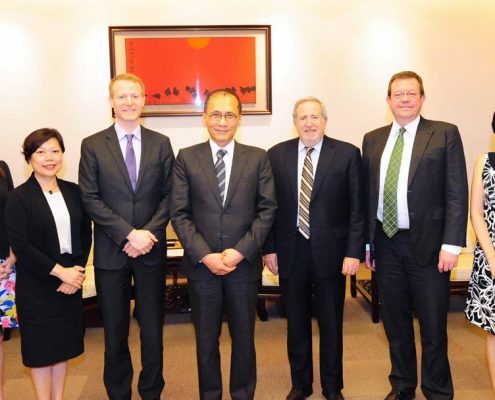 The Government & Public Affairs Department serves as the liaison between AmCham members and the Taiwan Government. It provides research, recommendations, and liaison coordination in support of Chamber-wide and Committee advocacy issues. It is also an important source of up-to-date information on government policies, legislations, and regulations for members, and offers valuable suggestions on how to overcome trade and investment barriers. 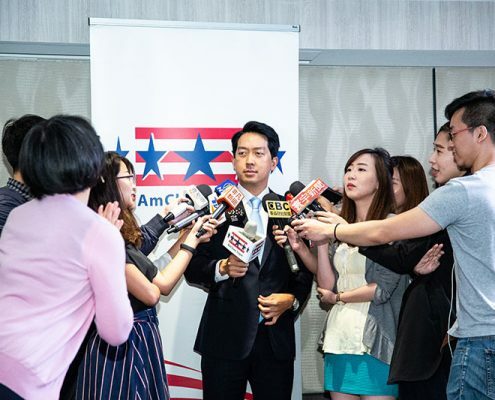 Much of the real work of the Chamber occurs at the committee level and many of AmCham’s successes in lobbying for an improved business environment can be traced to them. 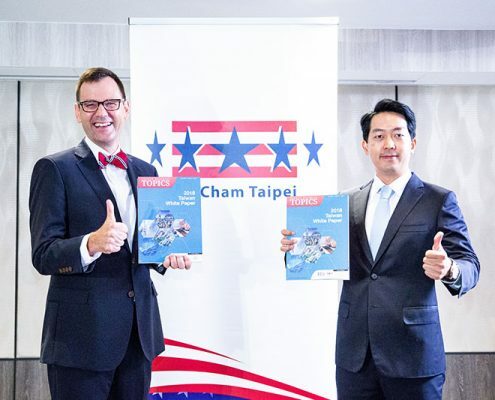 AmCham Taipei is comprised of 24 committees that represent and promote the specific interests of their fields of business. 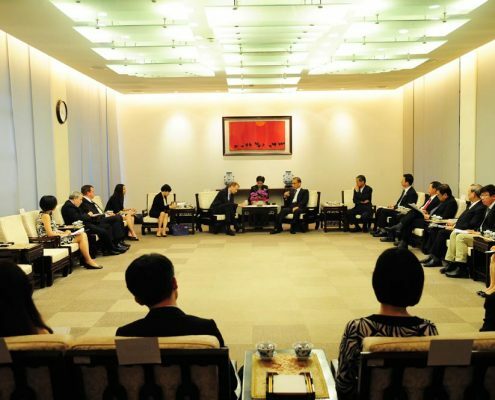 Each industry committee creates a Priority Issues Paper included in the annual Taiwan White Paper, which is presented to the government and the public as a summary of the current business climate in Taiwan for each specific field. 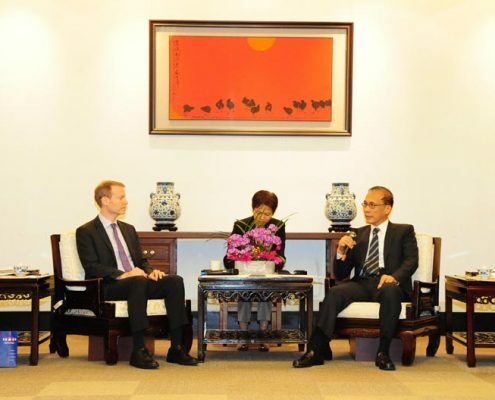 The Department also organizes and participates in regular visits to the executive and legislative branches of the Taiwan government to keep abreast of government-related issues and laws of concern to the membership and to express members’ concerns on government policies. 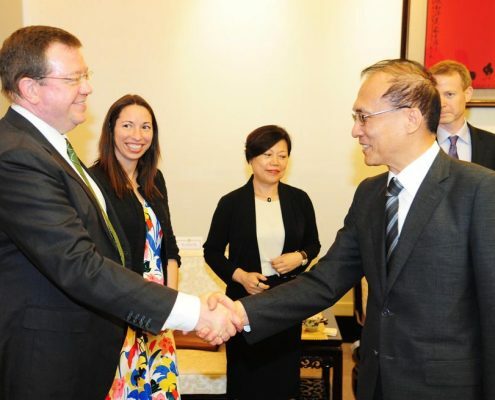 In addition, as the Chamber has been regarded as a reliable source of information about the political, economic, and business climate of Taiwan, the Department organizes and participates in briefings for academics, think tanks, U.S. government visitors, Congressmen and congressional staffers, and political and economic analysts from overseas. 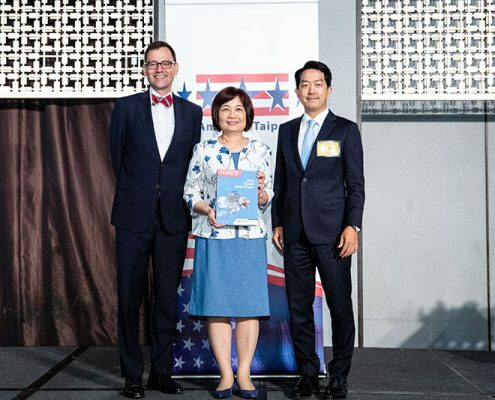 After the publication of Taiwan White Paper, the Department participates actively in follow-up meetings with senior government officials of Taiwan and the United States, including the annual Doorknock trip to Washington. 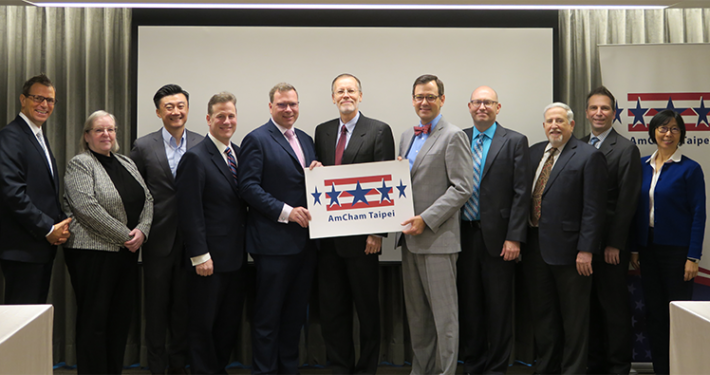 During Doorknock, an AmCham delegation meets with senior officials in the U.S. Administration and on Capitol Hill, as well as with think tanks, scholars, and industry associations that help facilitate the Chamber’s advocacy efforts.